As clean and fresh as a good mountain rain. 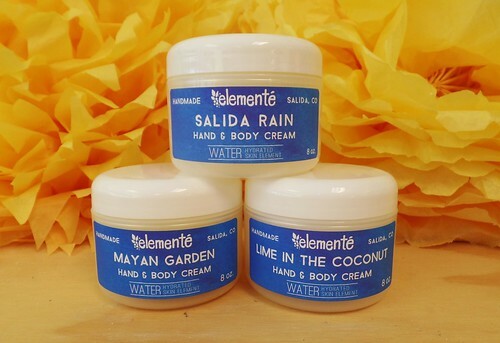 Made with healing floral waters and moisturizing coconut oil. Ionized Water, Aloe, Fractionated Coconut Oil, Floral Hydrosol Waters of: [Lavender, Orange Blossom, & Sandalwood], Emulsifying Wax, Palm Stearate, Witch Hazel, Glycerine, Polyaminopropyl Biguanide, & Pure Therapeutic-Grade Essential Oils. Take a scentastic trip to the Yucatan and discover the gardens within. Highly moisturizing, soothing, and healing. Ionized Water, Aloe, Fractionated Coconut Oil, Unrefined Raw Shea Butter, Emulsifying Wax, Palm Stearate, Witch Hazel, Glycerine, Polyaminopropyl Biguanide, & Pure Therapeutic-Grade Essential Oils. 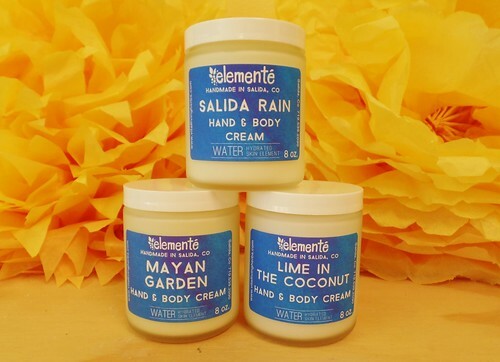 Coconut and Lime, a timeless classic duo that heals and moisturizes dry, flaky skin. You'll feel like you're relaxing on a beautiful tropical island! Ionized Water, Aloe, Fractionated Coconut Oil, Emulsifying Wax, Palm Stearate, Witch Hazel, Glycerine, Polyaminopropyl Biguanide, & Pure Therapeutic-Grade Essential Oils. If you prefer an unscented cream or want to add your own essential oil blend this is the way to go! Ingredients: Water, Coconut Oil, Unrefined Raw Shea Butter, Emulsifying Wax, Glycerine, Stearic Acid, Witch Hazel, Polyaminopropyl Biguanide. 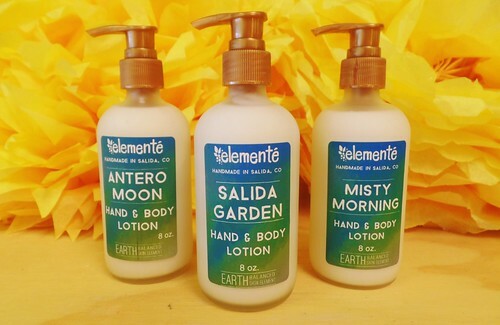 Our lotions come in two different bottle types: plastic or glass. The plastic bottle is a squeeze type of container, but we also offer a pump to purchase for those who prefer the convenience and ease of a pump. The glass bottle is an elegant frosted bottle and comes with a pump. 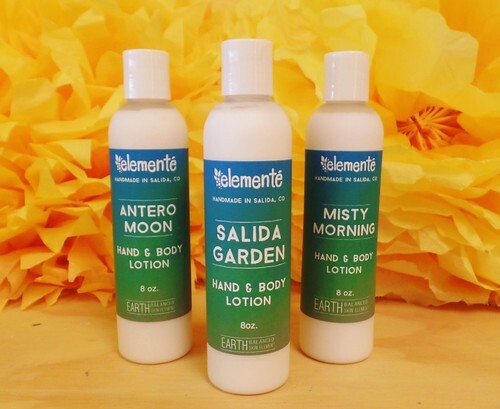 Infused with earthy amber resin, this rich, soothing lotion will take you on a scentastic journey!! Ionized Water, Fractionated Coconut Oil, Emulsifying Wax, Palm Stearate, Witch Hazel, Amber Resin, Glycerine, & Therapeutic-Grade Essential Oils. Infused with pear and sandalwood waters, this moisture-rich lotion has a light, clean, refreshing scent! Ionized Water, Fractionated Coconut Oil, Floral Hydrosol Waters of: [Lavender, Neroli, & Sandalwood], Emulsifying Wax, Palm Stearate, Witch Hazel, Glycerine, & Therapeutic-Grade Essential Oils. Silky smooth! Made with pure highland lavender, this lotion is highly moisturizing and healing to dry, damaged skin. Garden Salida style! Ionized Water, Fractionated Coconut Oil, Emulsifying Wax, Palm Stearate, Witch Hazel, Glycerine, & Therapeutic-Grade Essential Oils. 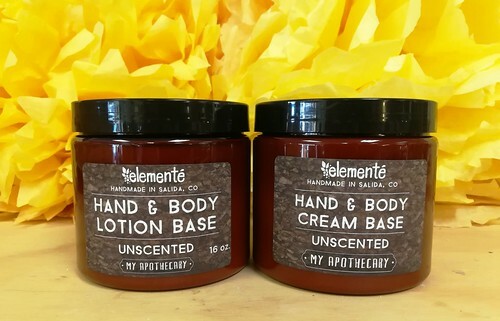 If you prefer an unscented lotion or want to add your own essential oil blend this is the way to go!